Do you have a group of 6 or more that require first-aid training? If so, a private group first-aid course may be what you are looking for. The advantage of group first-aid training is that we come to you. Courses can be designed to meet the needs of your group. Depending on the size of your group, contracts can be more cost and time effective. They are a great team building opportunity. We offer all of the courses listed on this web site in contract form. As well as Basic First-Aid, Child Basic First-Aid, Infant CPR. "Excellent presentation! The emphasis on practicing scenarios was very useful and effective in helping me to process the material. Thank you! It contributed to my confidence"
Kristine Shell , Vancouver B.C. "This course was better than the one I took at St. John's Ambulance by far." "The course was fun, and encouraged us to participate.The use of critical thinking during skills practice reinforced my knowledge." Sherri Adams , Vancouver B.C. Mass First Aid Training - Alert First-Aid has the expertise and expirence to train up 200 people in one day. 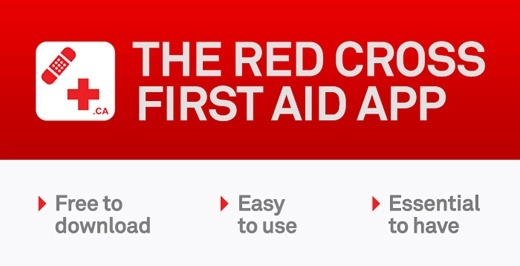 Do you first aid for a large group contact us for a quote. Customized First Aid Training - The advantage of group training is that we can customize the course content to meet the needs of your group. If we are at your facilities we can work though emergency procedures as the should happen at the work place. Team Building - Our first aid course are taught in such a way to empower individuals but also to allow for teams to work together to have the best outcome in the training scenarios. Topics such as communication, leadership, team work are all part of our training. Workplace inspection - If our trained staff is at your facility they can make recommedations regarding they correct type of first aid kit and product for your industry, placement of your first aid kit, if you need an AED in your workplace. As well as other equipment needs such eyewash placement and signage.